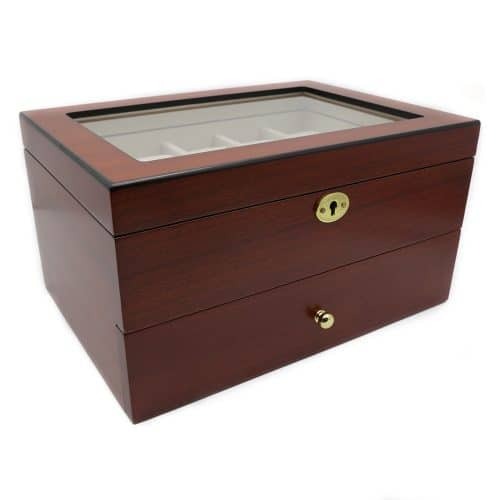 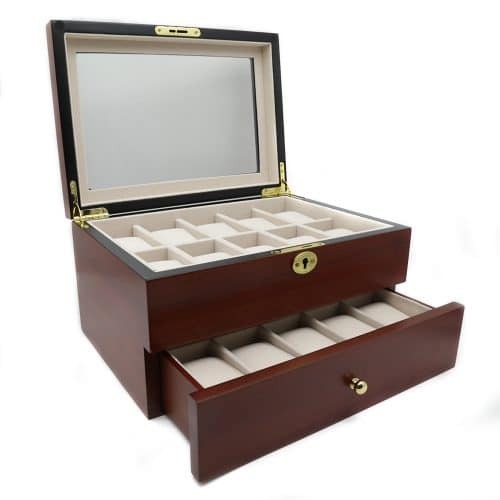 This stunning Deep Mahogany Rounded 6 Slot Watch Box is the perfect way to store and protect your fine collection of watches. 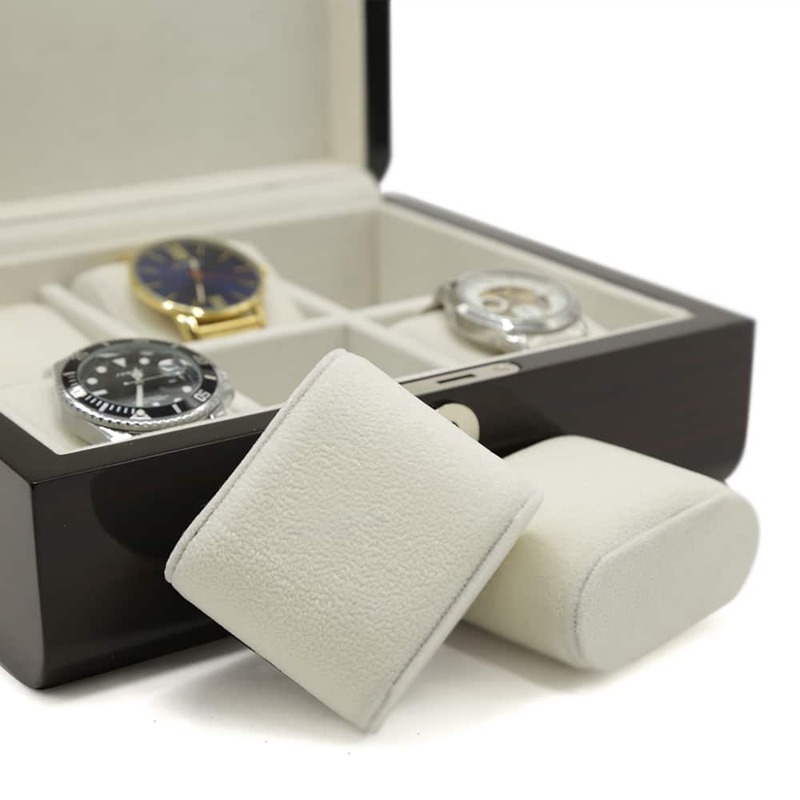 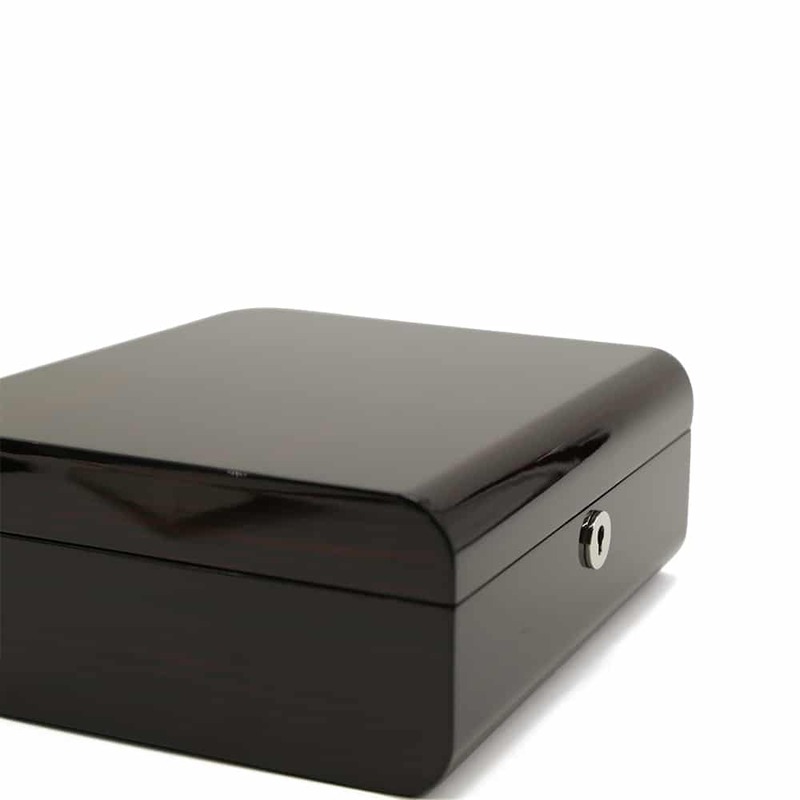 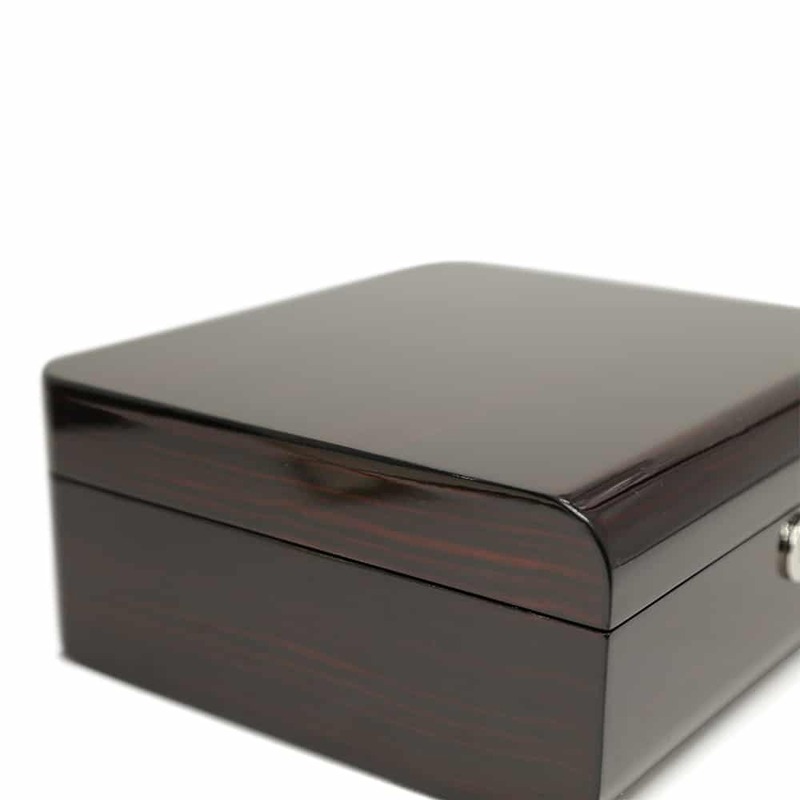 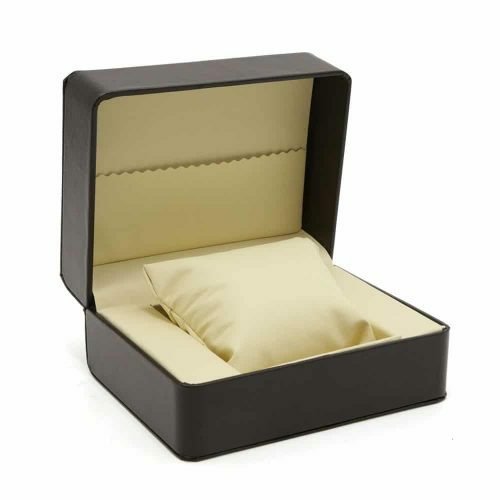 This wooden watch box comes in a deep mahogany with rounded edges and beautiful silver features including a lock and key. 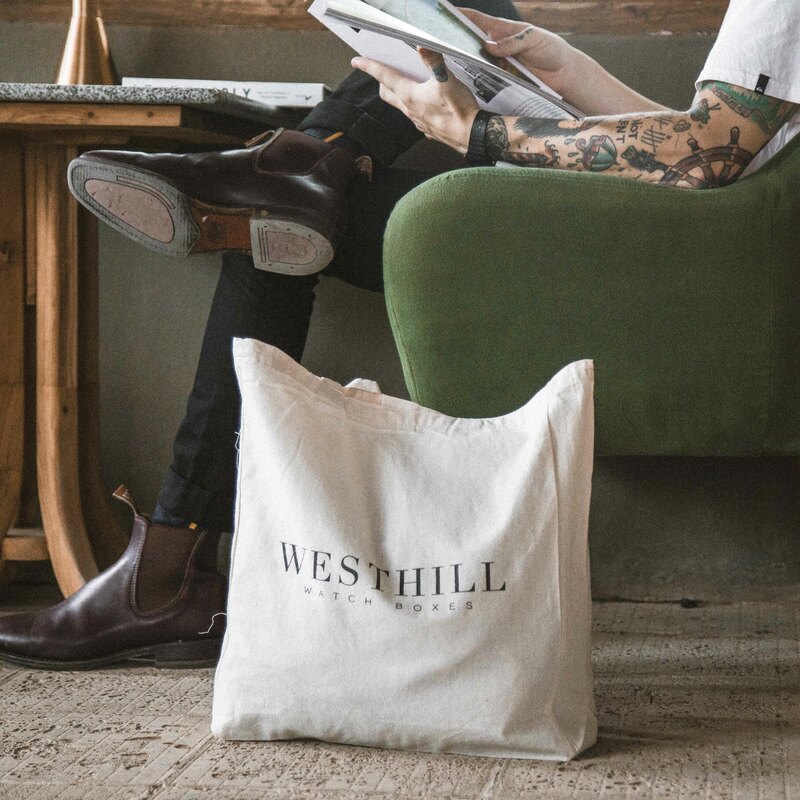 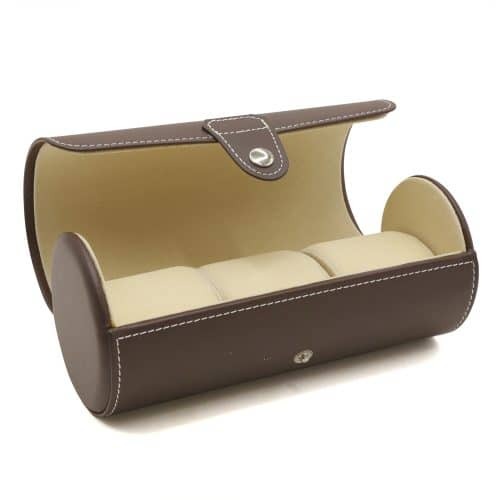 Inside, the interior is fitted with an elegant high-quality white velvet material with matching cushions. 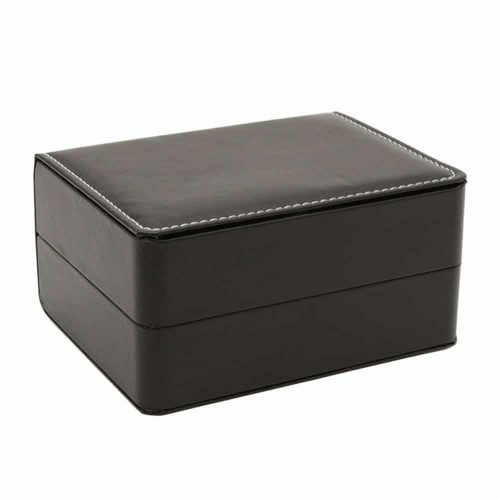 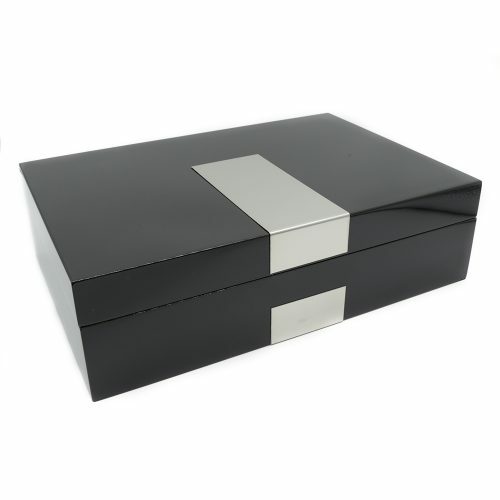 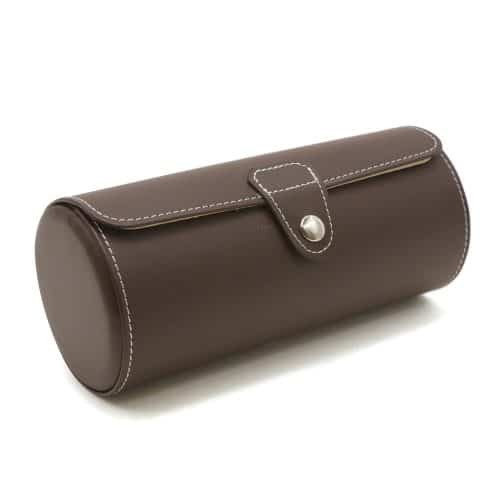 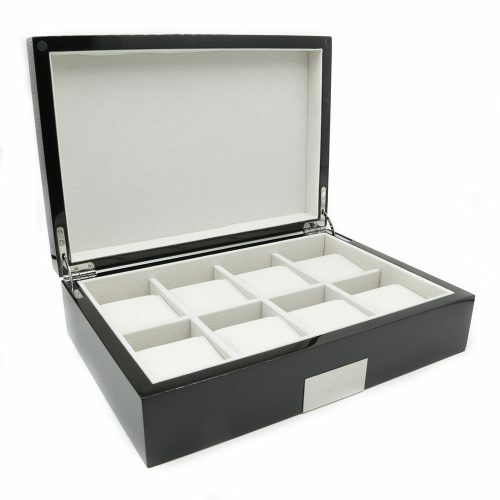 It has enough room for multiple watches, watches with bigger faces, your extra watch straps or your brackets.